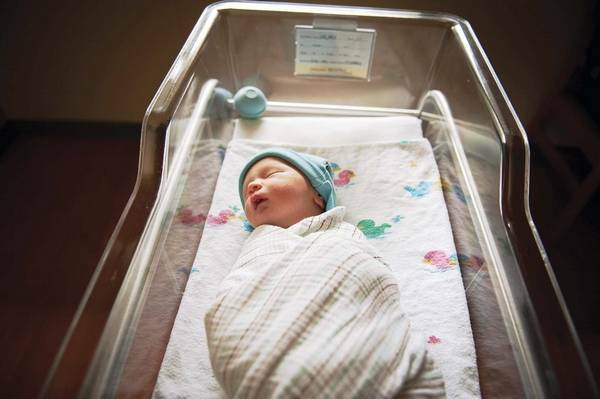 Kentucky hospitals have started developing a new statewide data-sharing initiative among emergency departments to better address the growing number of babies experiencing opioid withdrawal. The Kentucky Hospital Association last week collaborated with hospitals across the state to start sharing real-time information that will help them coordinate care for patients with substance use disorder. Nancy Galvagni, senior vice president for KHA, said the program is based on a model started in Washington in 2012. ED providers in that state formed a partnership to improve care quality and reduce unnecessary visits. They eventually turned their attention toward the rising number of patients coming into the ED due to opioid abuse. In the first year of the Washington program, opioid prescriptions coming out of the state's emergency departments decreased by 24%, according to the Washington State Hospital Association.